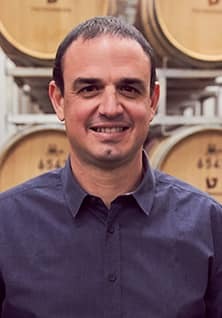 years as head winemaker at Carmel wineries and even specialized at additional wineries in Chile and Australia. Shiki believes that the more we learn adopt human qualities from vines – respectful, friendly, modest in demands, connecting people – wine will fulfill its mission not only as asensory pleasure but also with a worldview and a more connectedand esteemed society. acquainted with the world of wine, during his work as a sommelier aft er his military service, he realized that he had met his calling. Winemaking from the University of Bordeaux, France. the production of red wine in barrels”. 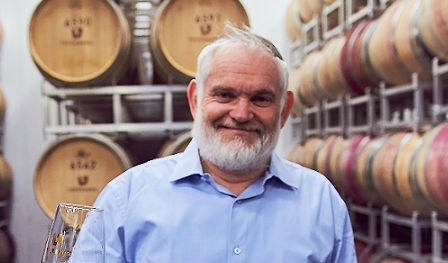 During his work at Teperberg Winery, he participated in the creation and winning of 12 gold medals and over 20 silver and bronze medals in various wine competitions in Israel and abroad. 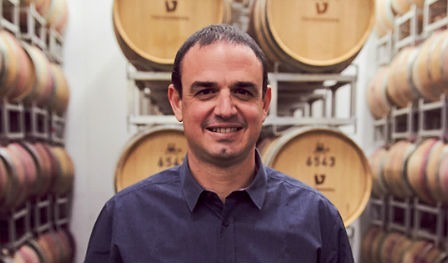 Olivier believes that the most important qualities for winemaking are courage and creativity, and heloves the mutual respect that characterizes the Israeli wine industry. agriculture in Israel, especially with the beauty of the vineyards. These feelings led him to graduate studies in plant sciences at the Faculty of Agriculture in Rehovot where he investigated the effect of the quantity of grapes on the uniformity and structure of the cluster. After graduation he understood the complexity of growing grapes and the ability to influence wine production in the winery as well. 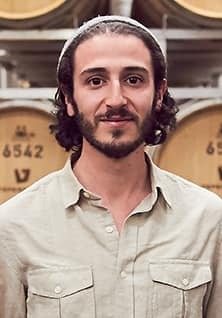 After two years working at Israeli wineries, he continued to study for a master’s degree in winemaking from Cornell University in the US, where he worked in a sensory laboratory that explored taste and smell and studied the philosophy of producing white wine in cool areas. 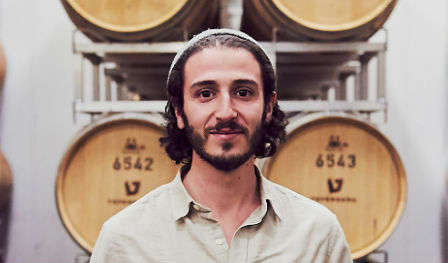 Danny joined the team of winemakers at Teperberg Winery in the summer of 2016. 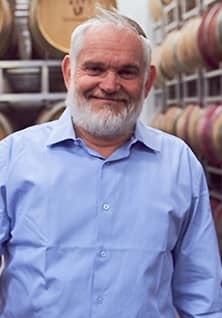 His passion is to create wine by combining the traditional art with today’s innovations.